PoliticsHome, Total Politics and Holyrood will be reporting all the news as it happens at the Party Conferences, and Dods Monitoring will be providing a special daily conference update. The House and Holyrood magazines' conference specials, packed with exclusive interviews and articles, will all be available free of charge at the individual conferences. PoliticsHome is the most read specialist political news source in Parliament and prides itself on the quality and speed of its coverage. This makes it an indispensable information source for the most influential people in the UK - MPs, Peers, Senior Civil Servants and Westminster journalists – helping to set their agenda for the day. Speak to your account manager about how to get your event featured in PoliticsHome’s news bulletin as a key political event of the day, and other promotional opportunities. The House magazine is “Parliament’s own” weekly publication, sent out to every Member of Parliament and Peer. Totally impartial and answerable to a cross-party editorial board, The House carries exclusive high profile interviews and articles from Parliamentarians and policy information. It’s very much the in-house publication for Parliament and, as such, is a hugely effective way to target MPs & Peers, removing any editorial agenda that might exist in other political publications. Trusted by Parliamentarians of all stripes and read by a hugely influential Westminster market, Total Politics is home to the UK’s leading non-partisan political diary column. Alongside the latest chatter from SW1 and beyond, the site also hosts regular opinion articles from leading commentators across the political spectrum and book reviews by Parliamentarians and others. Holyrood is Scotland’s award-winning political and current affairs magazine that is regularly quoted within the Scottish Parliament as a source of reliable information and political debate. It is the most widely read publication amongst MSPs according to Ipsos MORI. 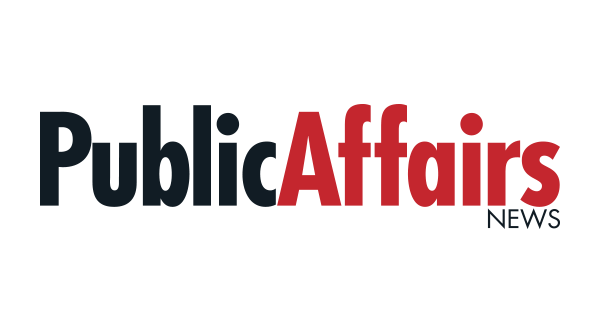 Serving both agency and in-house public affairs professionals, Public Affairs News is the only dedicated news service for UK lobbyists. For over two decades, the title has built up a highly loyal following and a reputation as the premier source of industry news and features. 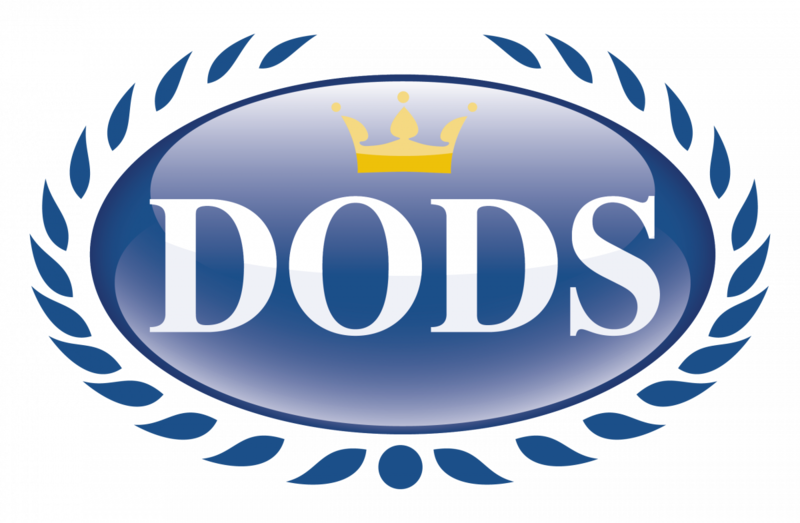 Dods Monitoring offer tailored intelligence to help your organisation understand and react to political and policy issues, as they emerge. Dods Monitoring can also offer bespoke add-on services such as coverage of your fringe event in their conference write up or have one of our consultants attend your event to cover and write up the discussion. Our clients outsource to us to provide the information that matters to them, when they need it. Political and public sector leaders depend on us for high-calibre, insightful content. Our media titles and events, backed up by established connections with influential individuals, connect you with decision makers in politics, the public sector and healthcare. Our training, research and monitoring services equip you with the knowledge and skills to build lasting relationships with these key contacts. We’ve provided trusted political data since 1832 and our integrated solutions cover people and institutions across the globe. Neutrality and transparency underpin everything we do.